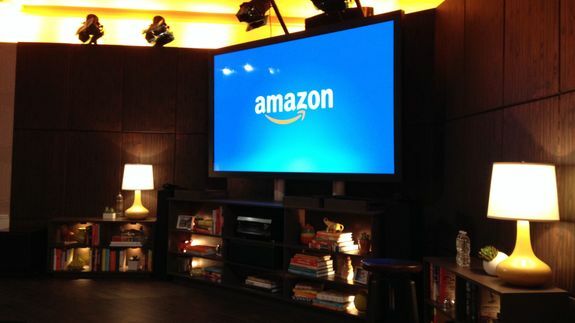 Amazon is diving headfirst into the video hardware business with Fire TV. The online retailer is hosting a product launch event in New York City and Mashable is covering it live. Scroll down for live updates, or read our full article. Tagged with ascani, christina, product launch, shareshare, stick, tech, topics, update-on-its, updates.